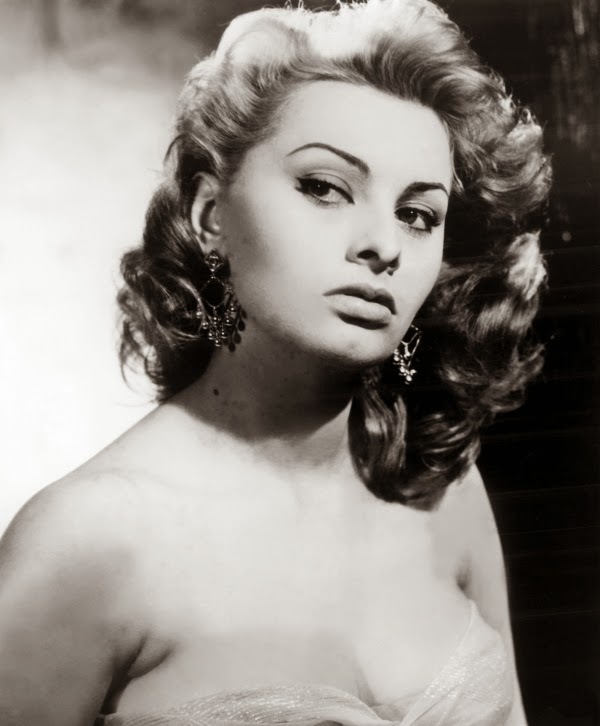 Comrade Von Pussycat: Sunday Style - Sophia Loren: The Early Years! 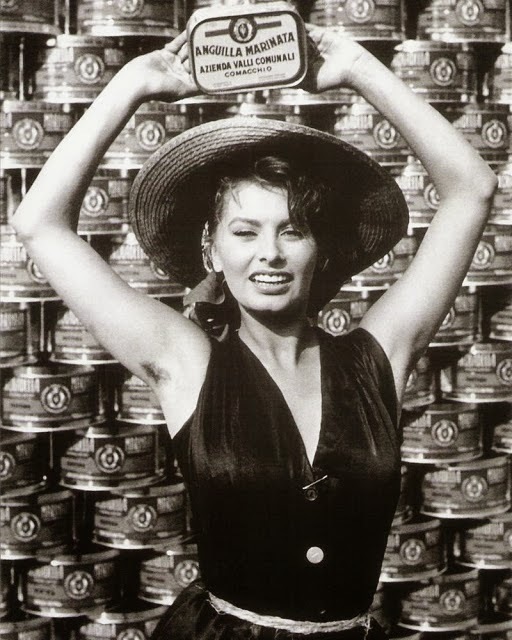 Sunday Style - Sophia Loren: The Early Years! 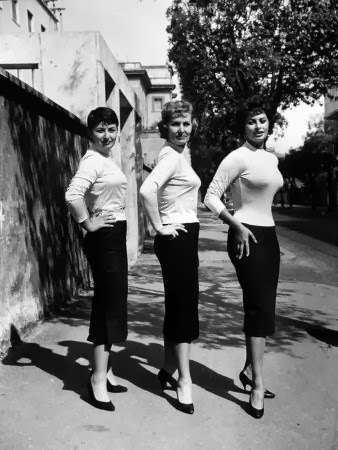 Sophia Loren with her mother and sister - it runs in the family! wow. She was wonderful, wasn't she? I just love her hair and yes, I agree; bring back 1950s swimwear!! It was so universally flattering and in great colors too. You're a Bronze Goddess, Red! 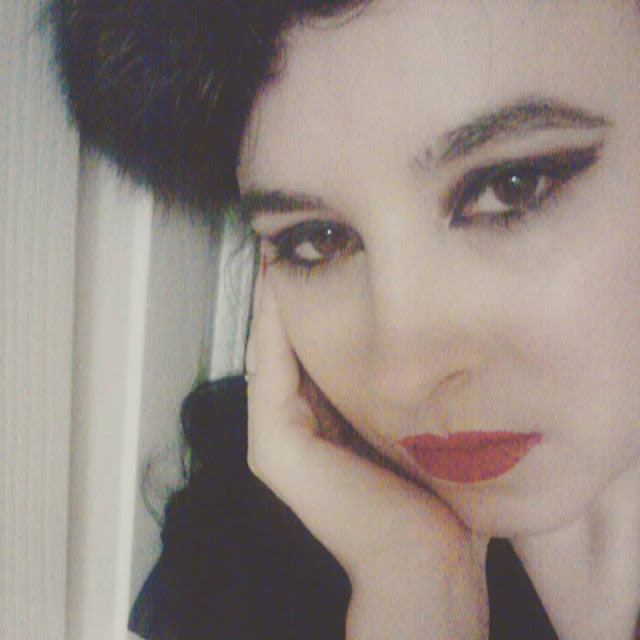 One Day In Paris With Dita Von Teese! In Love With 1950's Lingerie! Wishing You a Very Happy New Year - 2014!